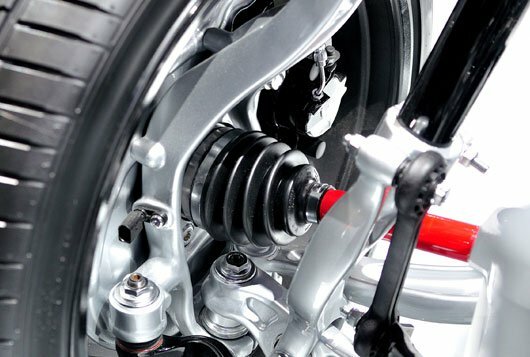 Like the tires and brakes, your vehicle’s steering and suspension systems play a vital role in how your car steers, stops, rides and handles. Worn out steering and suspension components can make your car dangerous to drive and can cause damage to other parts of the vehicle, including the tires. Galpin Volkswagen can help with any type of steering or suspension service your vehicle may need, including wheel alignment, strut replacement, power steering fluid changes and wheel bearing replacement. Our factory trained service technicians can help get your car back out on the road quickly and safely. Browse our FAQ below, or call (888) 701-4439 and we’ll do our best to respond to your questions and concerns regarding automotive needs. I hear a clunk every time I go over a bump. What is the problem? There are a variety of parts and components that could need repair or replacement that might be causing a clunking noise, including anti-sway bar bushings, ball joins, struts and more. Bring your vehicle to Galpin Volkswagen to have it diagnosed by one of our service technicians. My car is pulling to the left or right when I am driving straight. What causes this? Often times this is due to abnormal tire wear caused by poor alignment. Bent/damaged frame, steering or suspension components can also cause this issue. Why do I feel every bump in the road? It can be normal in many vehicles to feel bumps in the road, especially in sports cars or smaller vehicles. 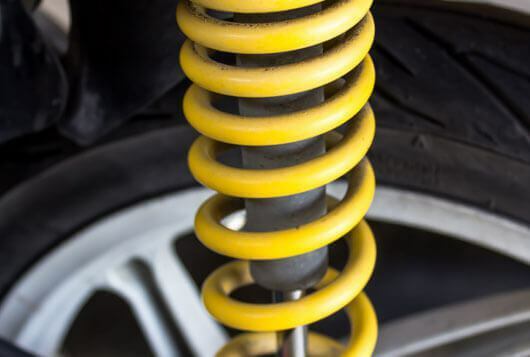 If there is excessive bouncing or the car is bottoming out, you may need suspension service. Why is it much harder to turn the steering wheel than it normally is? 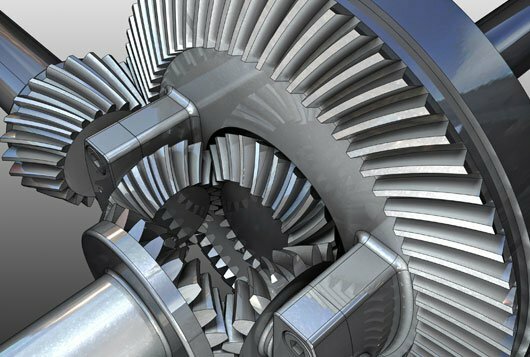 If it has become harder to turn your steering wheel, your car may be low on power steering fluid, or there may be a problem with the steering system. Bring in your vehicle to get checked out by our service team.